EXPERIENCE ZION LIKE NEVER BEFORE! 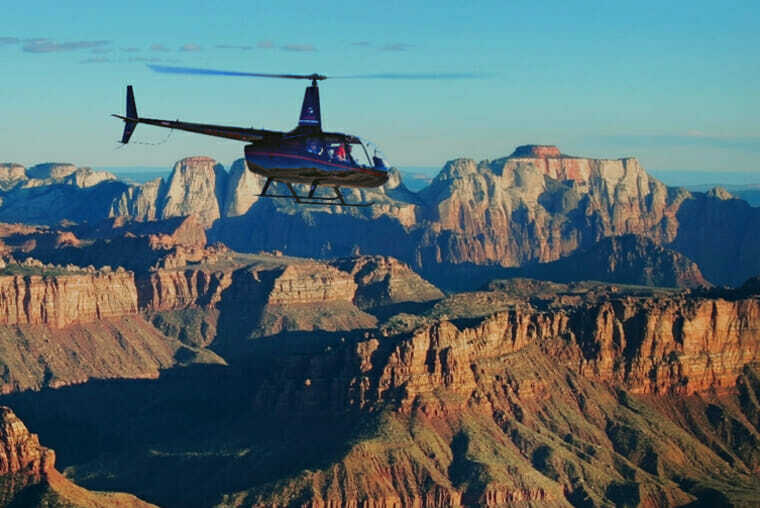 Guaranteed to be an experience you will never forget, Zion Helicopters offers helicopter tours around Zion that unite the astonishing beauty of Zion with the pure thrill of flight as you soar over cliff tops and through canyons, taking in Zion National Park and the surrounding areas in ways you’ve only dreamed about. 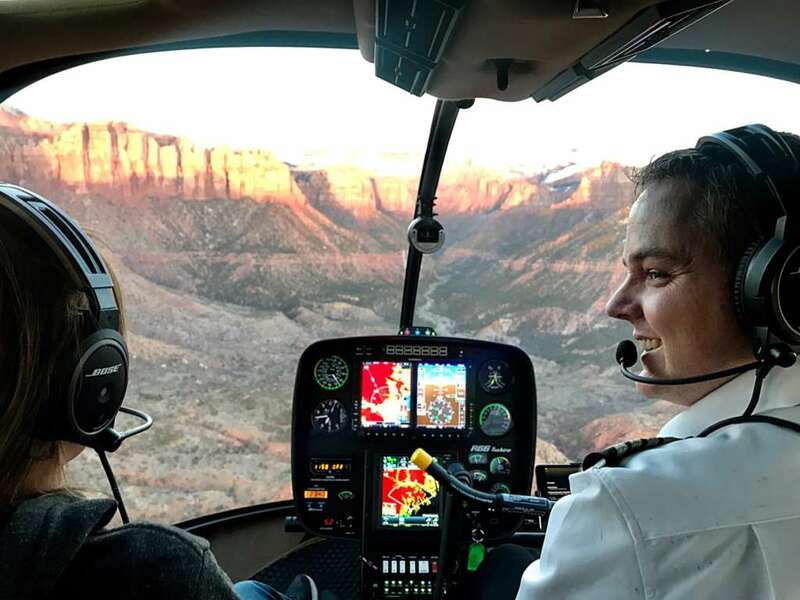 Elevate your Zion National Park experience with a helicopter flight next to West Temple, Eagle Crags, Kolob Fingers and near Smithsonian Butte to capture stunning world famous views of Zion National Park! Give the gift of flight! Gift cards are available. Click the button below to order. Zion Helicopters is your ultimate Zion Hiking Guide, and here is why. 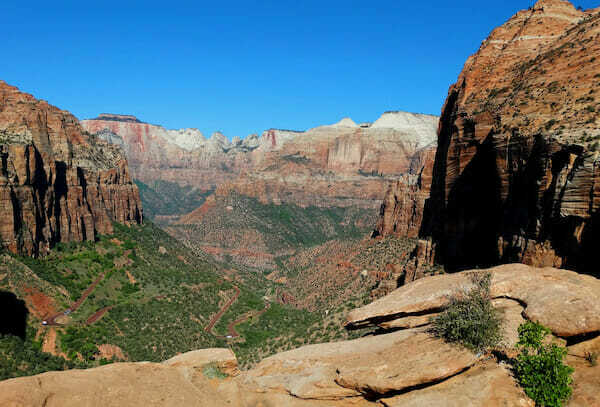 Though bus and shuttle tours provide great experiences, the fact is that the sheer enormity of Zion National Park simply cannot be fully appreciated from the ground. Most visitors are unaware of the vastness of the Park, which just can’t be fully comprehended from a tour bus window or while hiking or biking. Gaining a better knowledge from above can help lead to the best hiking experience on the ground. A Zion hike or bike rental experience is nothing short of amazing, but seeing Zion in its entirety and seeing the entire park layout from the air first gives great insight into the best possible Zion back country hikes. Nothing elevates your Zion vacation more than viewing it from above. Zion Helicopters takes your adventure to greater heights than you ever imagined. A Helicopter tour and Zion Jeep Tours are the most unique and unforgettable way to tour Zion National Park. Allow Zion Helicopters to be your one stop shop Zion hiking guide resource. 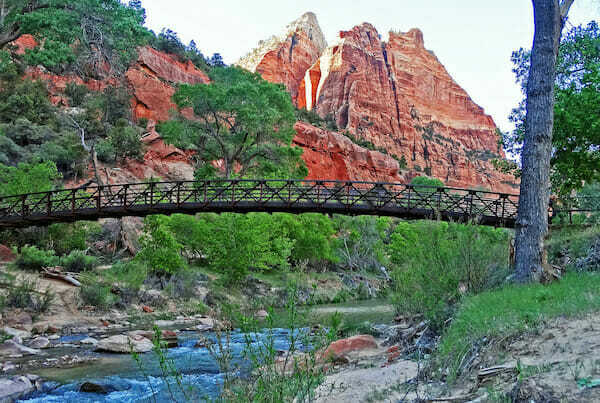 This is one of the best hikes in all of Zion for those that are looking to see incredible views in an hour. Click below to read more about this great hike! Looking for a quick hike you can do with all of the family? Weeping rock is a family favorite! Read more below about where you can find this trail! Looking to cool off? Take this 1-mile roundtrip hike into the lower Emerald Pool. Feeling good? Keep hiking to see the mid and upper pools! 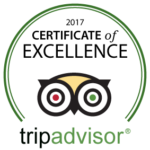 True Zion enthusiasts know that Christmas is a great time of year to visit Zion and surrounding areas. 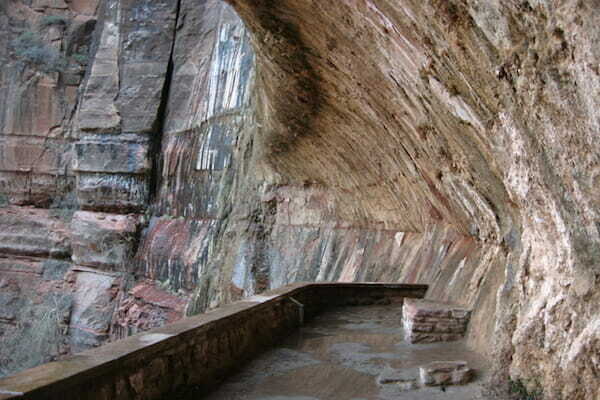 Don’t forget about guided tours with Zion Helicopters. It’s more than likely that it will be the highlight of your Zion vacation. From mountain resorts to the most sparsely populated deserts, Utah is an excellent celebration of the great outdoors. If you have any questions or concerns, or would like group pricing options please contact us at the number and address below. Send us a message and we'll get back to you shortly!